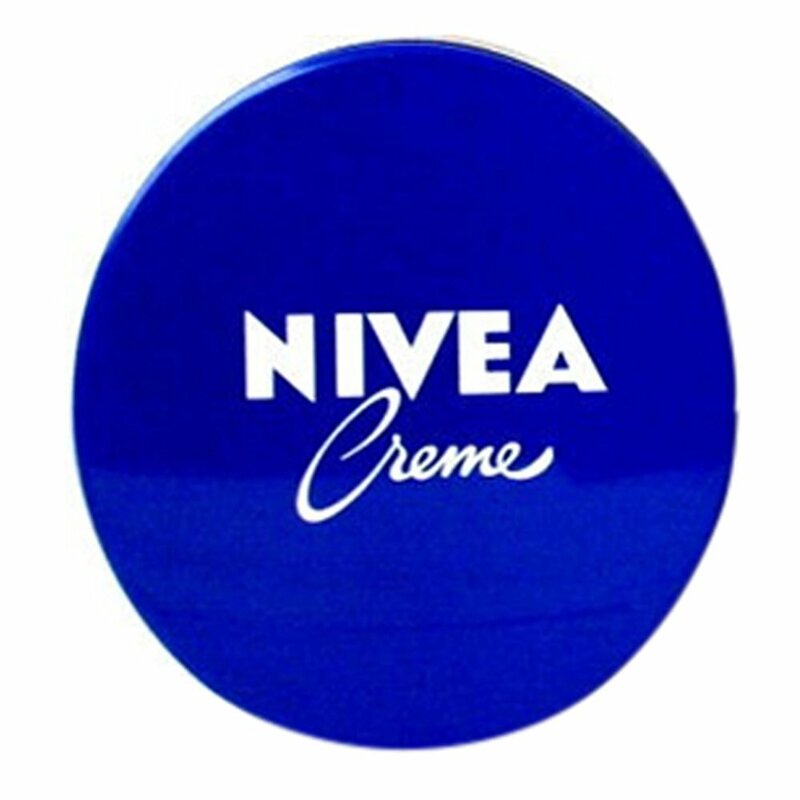 Nivea Creme, the original skin-moisturizing creme, helps your skin stay soft and supple. It is ideal for daily use for all intensive moisturizing needs. Weight 0.159 kg. • Dimensions: 9.5 x 9.5 x 2 cm.